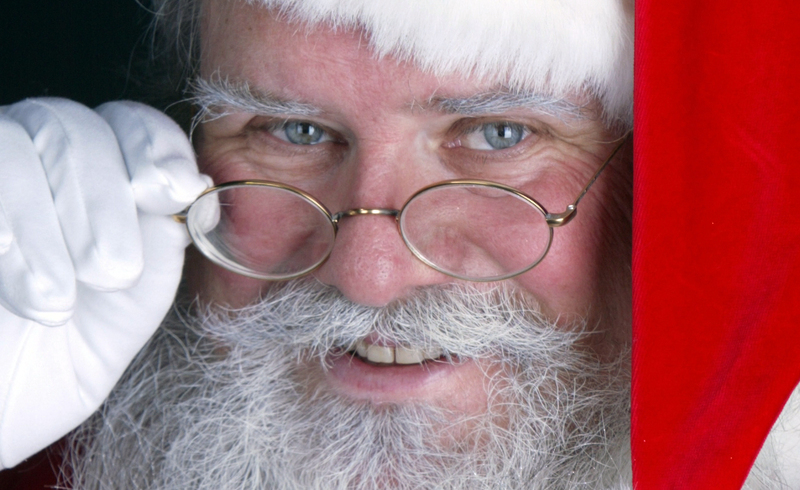 Santa would love for parents to experience the magic of Christmas a little early. Join Santa at kale’s Garden Center of Friday, November 17, 2017 from 3-5 p.m. Grab an autographed photo for your little ones and do some early shopping without the crowds. Santa would love for you to bring your children back for their special visit starting November 24th.